I'm putting together my "May Preview" for later in the week, and I'm unable to remember this many races in years prior. Looking ahead to the next 4 weekends has me really excited for a bunch of these upcoming events. Be on the lookout for the complete rundown coming this Thursday morning! Also, I'm happy to report that after three weeks of some consistency, I am back to a cross training program in partnership with a solid running regimen. With the temperatures on the rise, getting a routine in place now will help me acclimate to the heat and keep me active throughout the summer months. I've mixed in multiple spin classes throughout the week to combat mid-day 80's, so I'm setting the foundation now to allow for several Fall PR's! What's keeping me motivated during this resurgence? There's many factors, including the desire to fit back in to my much slimmer Summer wardrobe. However, an update to my iPod shuffle's playlist occurred this past weekend, and multiple additions are keeping me on the move. 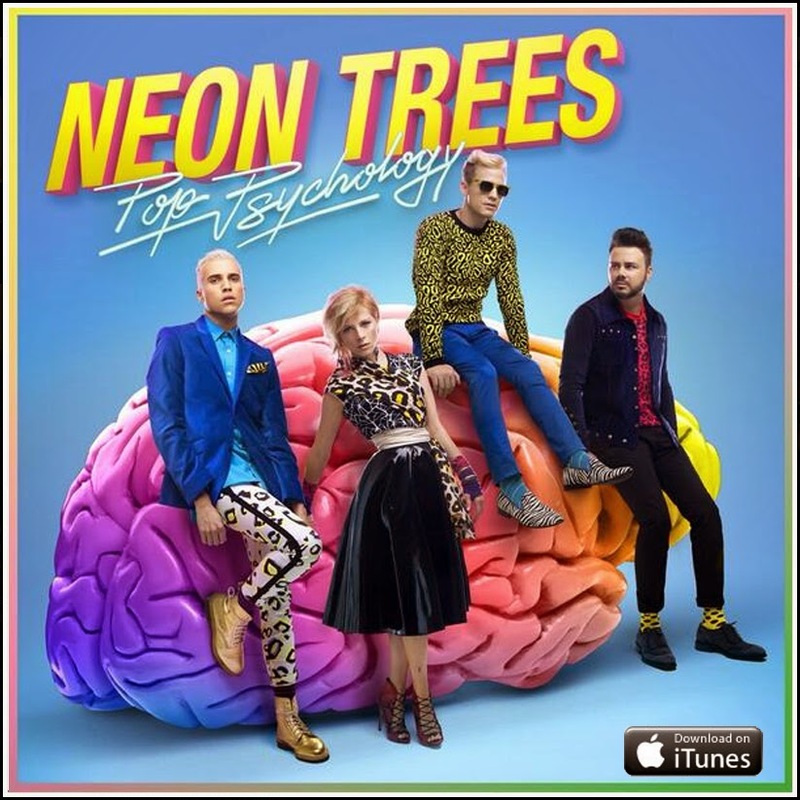 One such addition comes from Neon Trees' new album "Pop Psychology" that came out last week. The first single from the album is today's TUNESday song. The music video for "Sleeping With a Friend" is below, with the album download available HERE. Great song! I swear, the consistent running I did over the summer helped me get a big Fall PR. Good luck with the warmer weather. It's a run zapper. I was a little nervous about posting a song with that title, but I really like it. Thanks! I have to still build up my mileage and tolerance to the humidity, but it'll get there. Love it. Spinning is an excellent foundation-builder, too. Helped me the last time I ran multiple half marathons in a fall/winter season and set a PR twice. Keep up the great work! My Half & Full PR's were set in the same weekend on back-to-back race days. They came after a summer full of spinning and Body Pump with minimal running. The running right now is to help burn additional calories and rapidly build a base. It's been fun throwing myself back in to a routine!